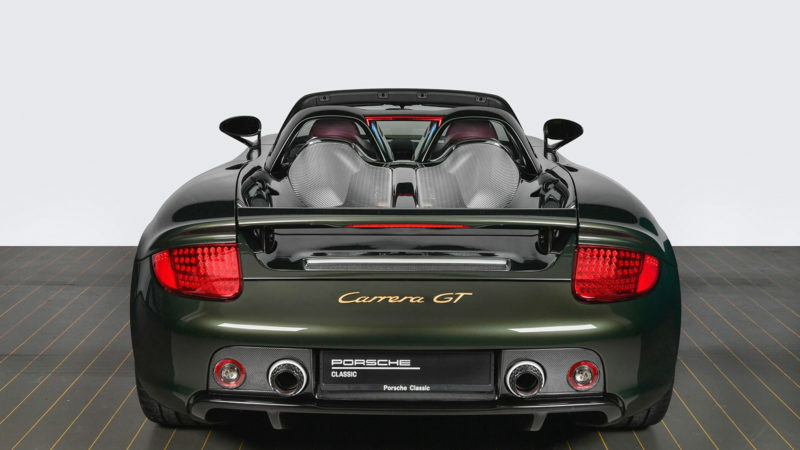 This one-off Carrera GT recommissioned by Porsche Classic is the result of hundreds of hours of manual refinishing. 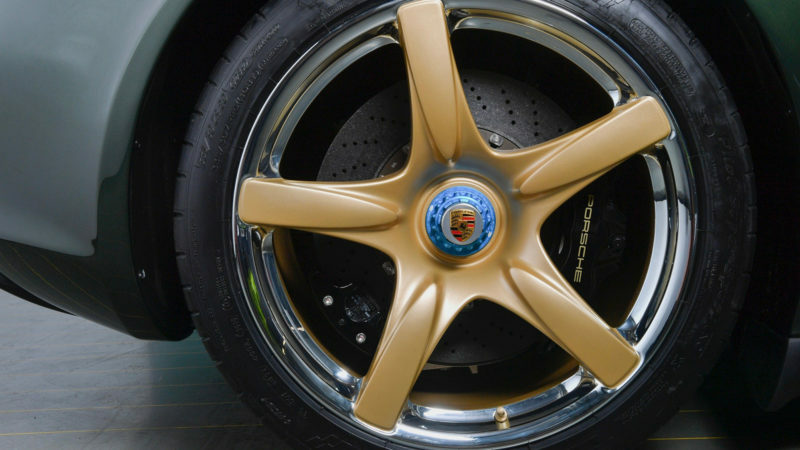 The division of Porsche dedicated to supporting and preserving the finest cars in the manufacturer’s storied history, Porsche Classic recently unveiled a reconstructed version of one its most popular models. 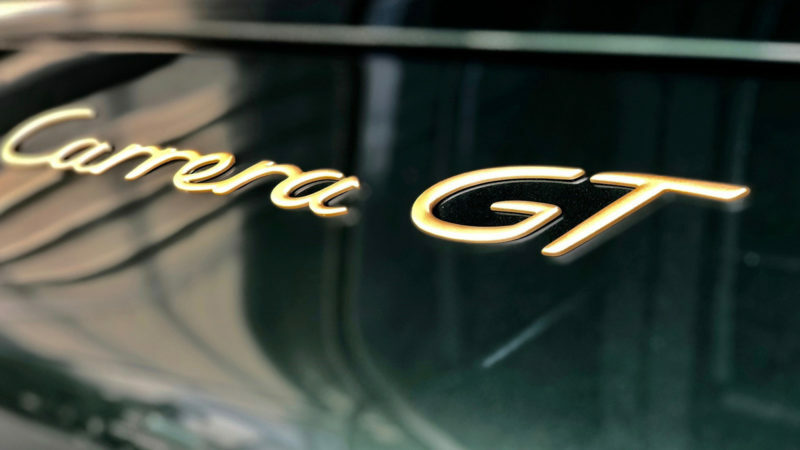 With a ten-cylinder V and a Formula 1 powertrain, the Porsche Carrera GT serves as a milestone in the world of sports hypercars, continuing to loom large in the minds of true automotive aficionados more than 15 years after its release. 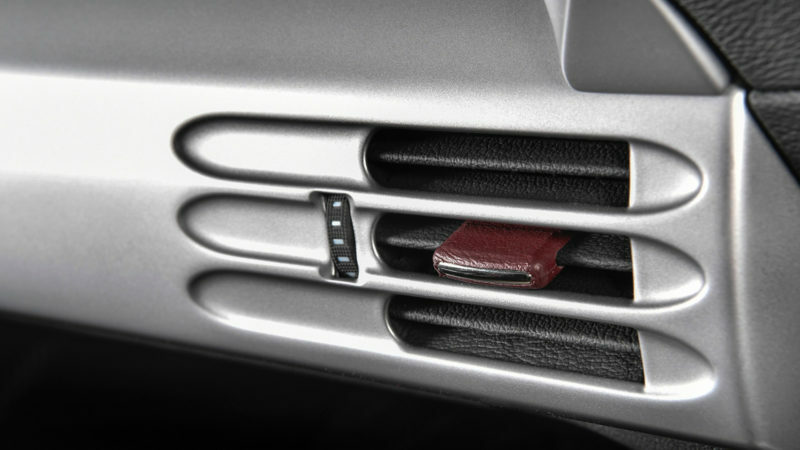 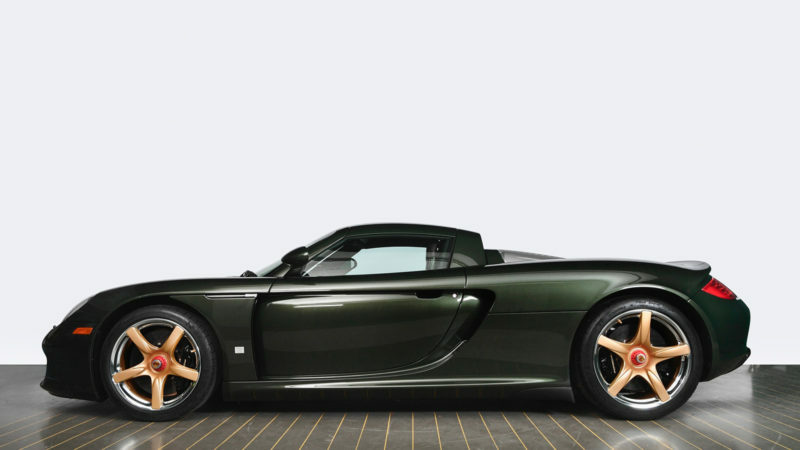 The commissioned one-off Carrera GT recreation began with an original model and proceeded to meet or exceed its original manufacturing quality in every aspect. 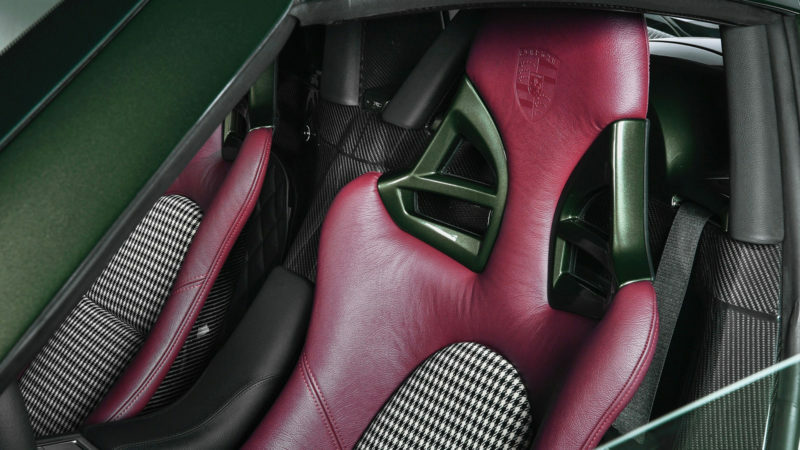 The handcrafted refurbishing, sanding, and recoating of the car’s carbon fiber elements alone required 350 hours to complete. 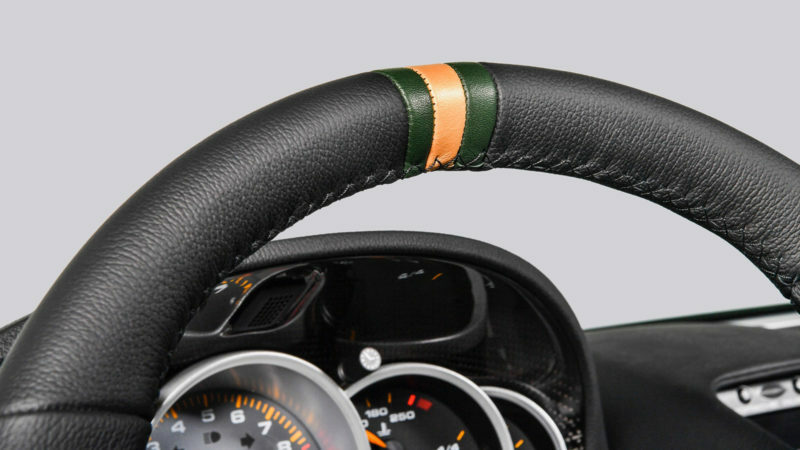 The result of all this work is truly something to behold. 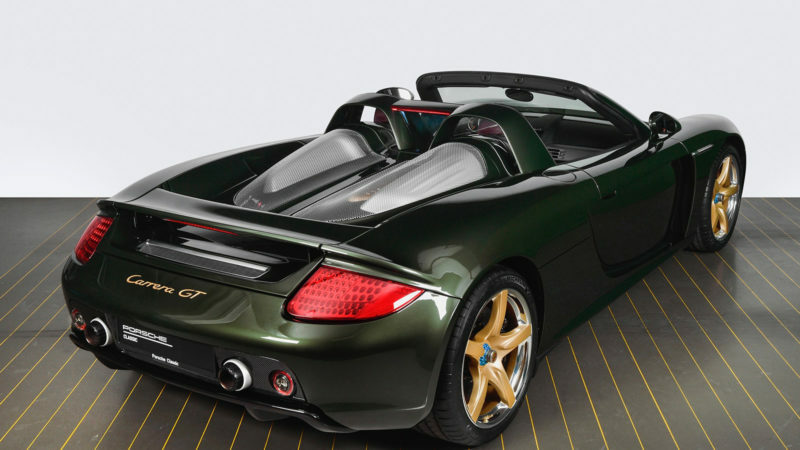 With an oak green metallic paint job that is unlike any other, the Recommissioned Porsche Carrera GT features incredible details (the silver-treated magnesium wheels, for one).